James Franco was among the most glaring Oscar snubs on Tuesday, when his name was not listed as one of this year’s best actor nominees. 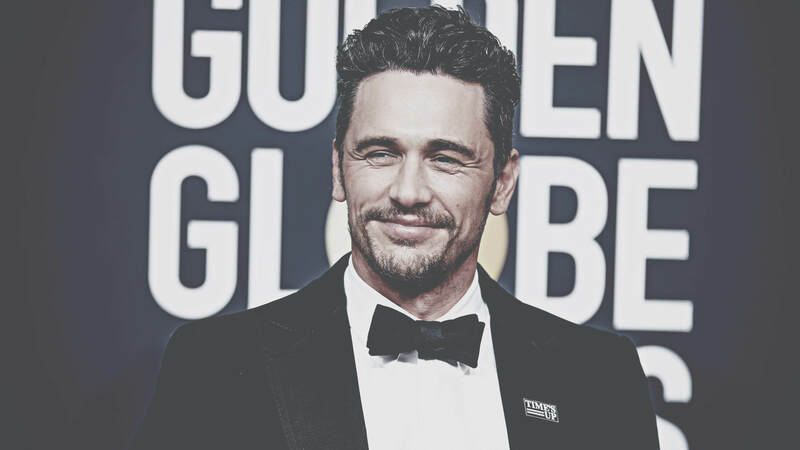 Franco was considered a shoo-in for the nod after he won a Golden Globe for best actor in a comedy for his performance as Tommy Wiseau in The Disaster Artist. 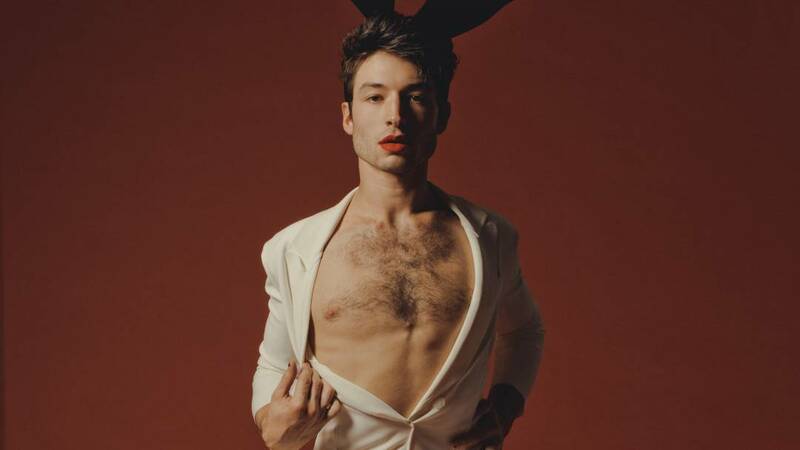 Create a free account to view “What the Oscar Nominations Say About Hollywood's Hypocrisy Problem” and explore the unbuttoned side of the Bunny.